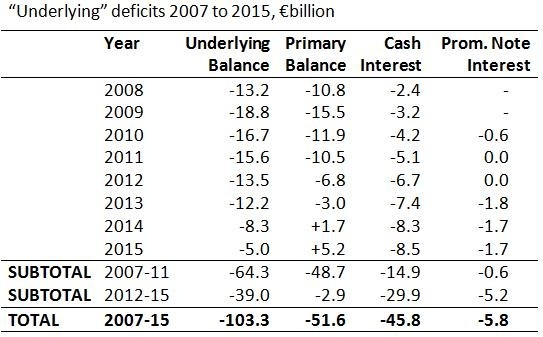 So where did all the money borrowed go to? 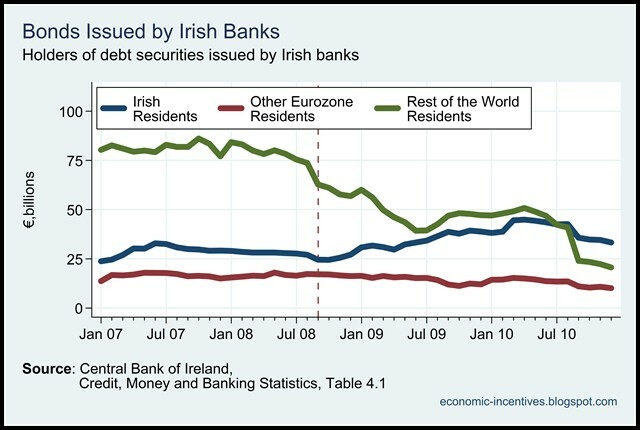 Recent statistics show that ‘Rest of the World Residents’ have largely been paid off while “Irish residents have seen their holdings of Irish bank bonds rise from €25 billion at the time of the guarantee to €45 billion in April 2010. 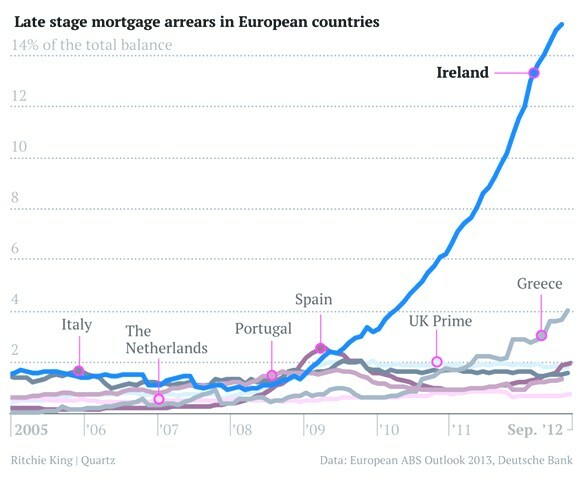 The proportion of bond held by Irish residents has been rising since the guarantee was introduced and now stands at just over 50%. 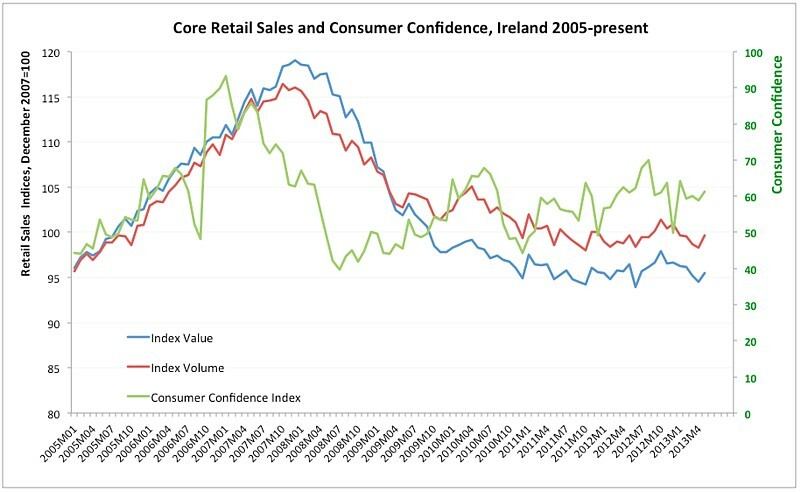 Are we going to burn ourselves?” [See table below] This means there will be no more talk of burning the bondholders as Irish elites have an interest in ensuring the continuation of government austerity policies. 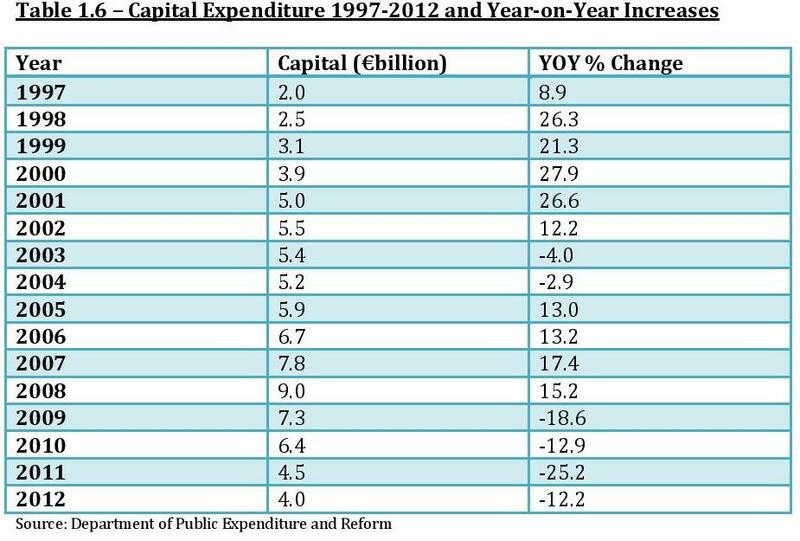 At the same time decreasing capital expenditure, decreasing sales and growing unemployment will reduce the tax base even further implying further cutbacks to keep up repayments of bonds and interest. As it is, the effect of cutbacks on public services is reaching boiling point and with the promise of worker resistance in the offing, the government may soon be forced into a reconsideration of the easy ride it has had so far from the Irish people.